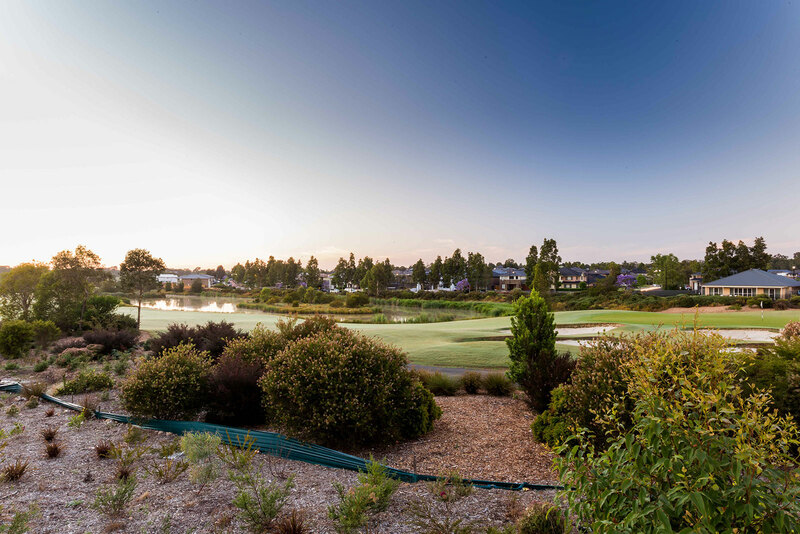 Positioned thoughtfully, all lots within the Harvest Gardens neighbourhood are set between three beautifully landscaped natural water bodies, and parklands that are nestled amongst a green sanctuary with the beautiful Watagan Mountain Range backdrop. Chisholm is a suburb in the City of Maitland in New South Wales, located within the Hunter Region. Surrounding suburbs include East Maitland, Thornton, Metford and Berry Park. It is just over a 2 hour drive to Sydney, 31km to Newcastle Beach and 17km from Raymond Terrace. 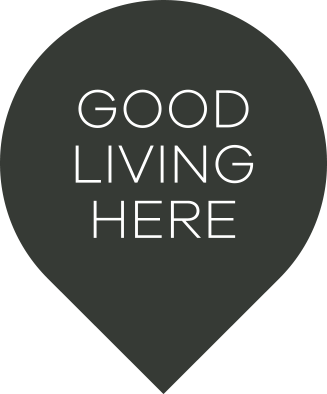 Chisholm is well connected with easy access to Maitland and Newcastle by train and other key destinations via the Pacific Highway, the New England Highway and the new Hunter Expressway. It is located in close proximity to the Hunter Valley and the natural bush playground of the Watagan Mountain Ranges.